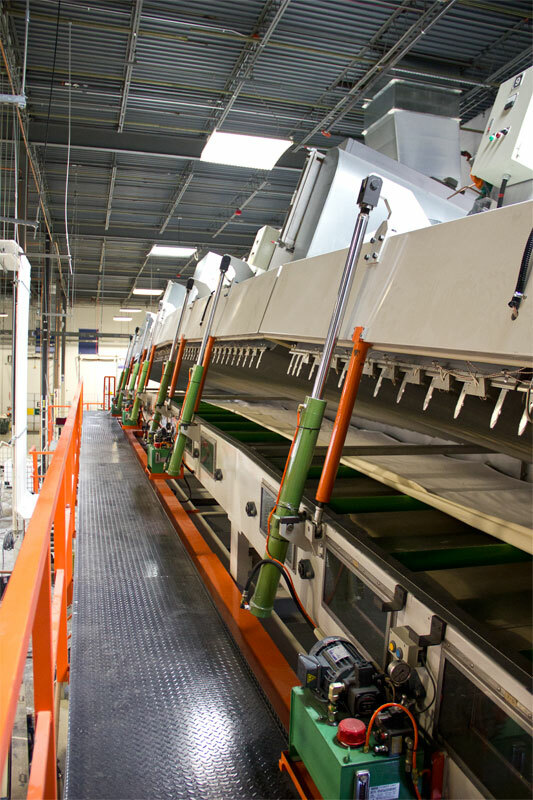 Permalite is the worldwide leader in coating services and substrate manufacturing. 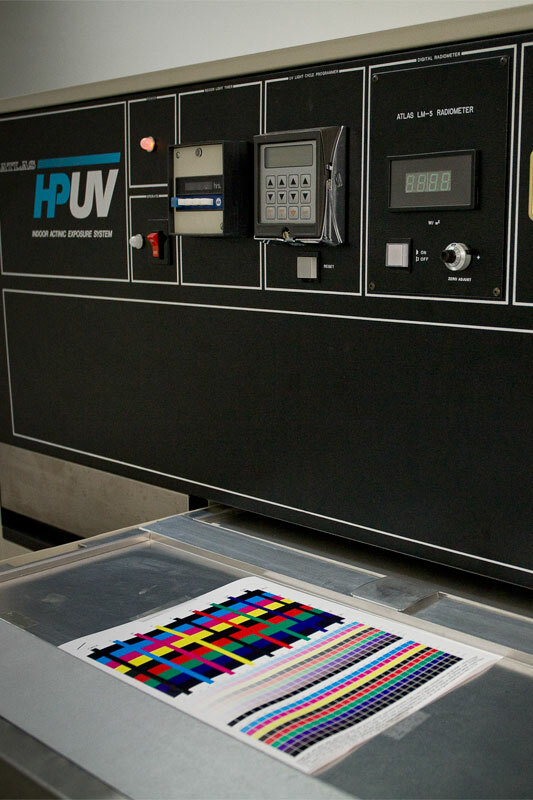 We are renowned for setting the global quality standard for printable substrates in the inkjet printing industry and produce a broad range of printable films and papers for both the wide format and high-speed inkjet printing markets. We are a full-service coating company offering standard and custom converting options and logistics support. 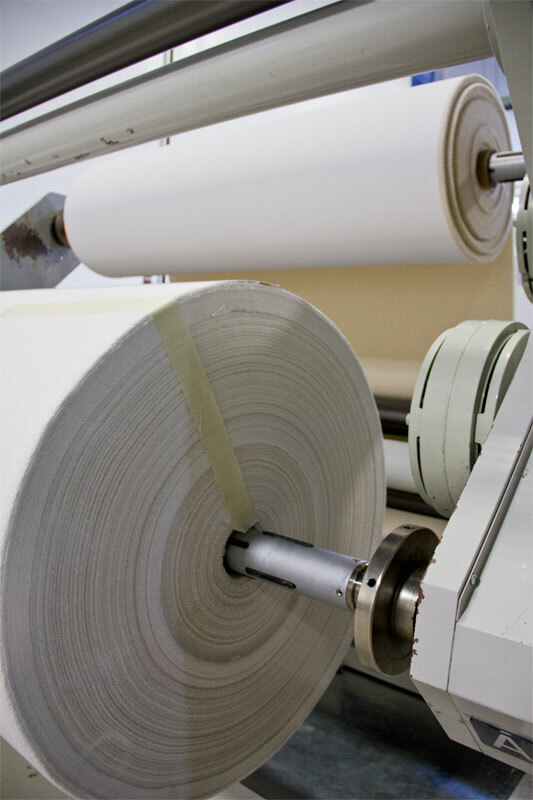 Our state-of-the-art facilities in the U.S. and Taiwan produce inkjet printable products in rolls, sheets and rigid materials. 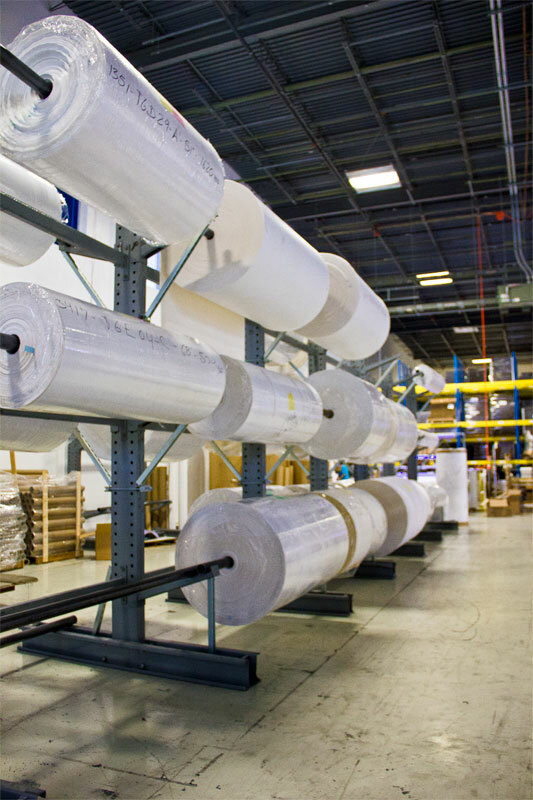 Our diverse array of products, includes bamboo, aluminum, rigid substrates, and the latest tear-resistant films. We produce products for use with the following inks and processes: aqueous, solvent, latex, UV curable, and dye sublimation. 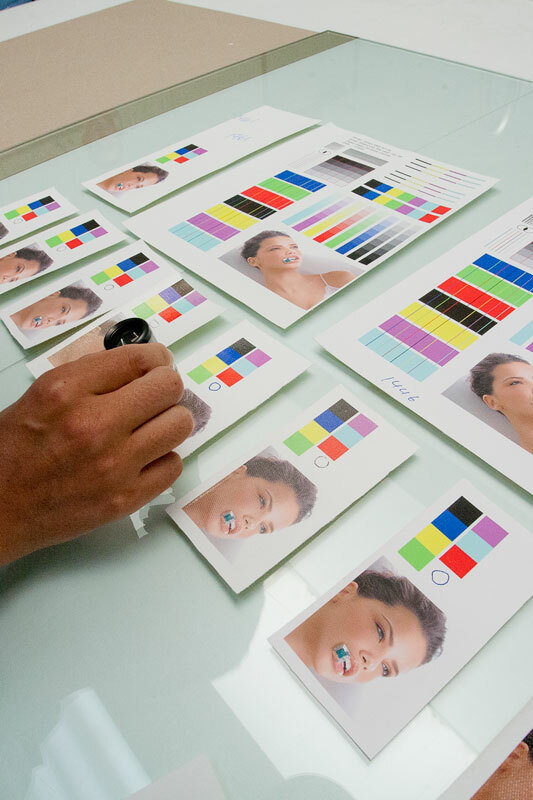 Let our expert research and development team help bring your ideas to market. 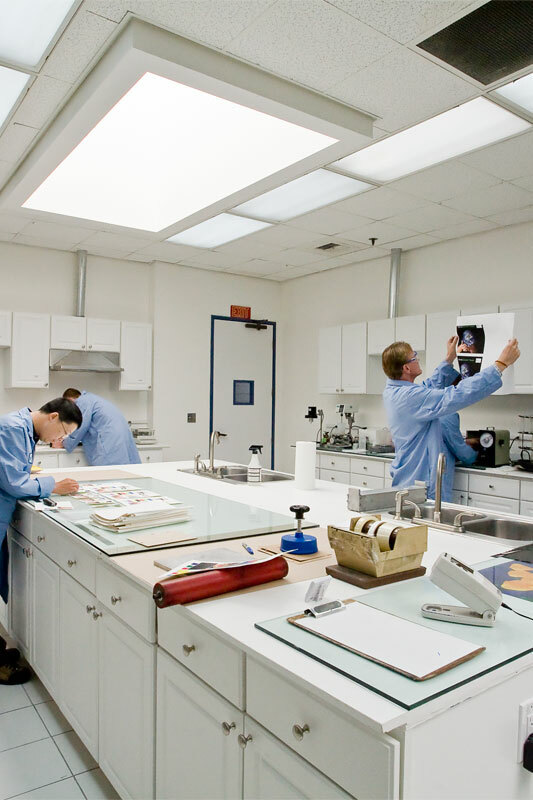 Our R&D lab is filled with state of the art technology to ensure the development of high-quality, repeatable products. 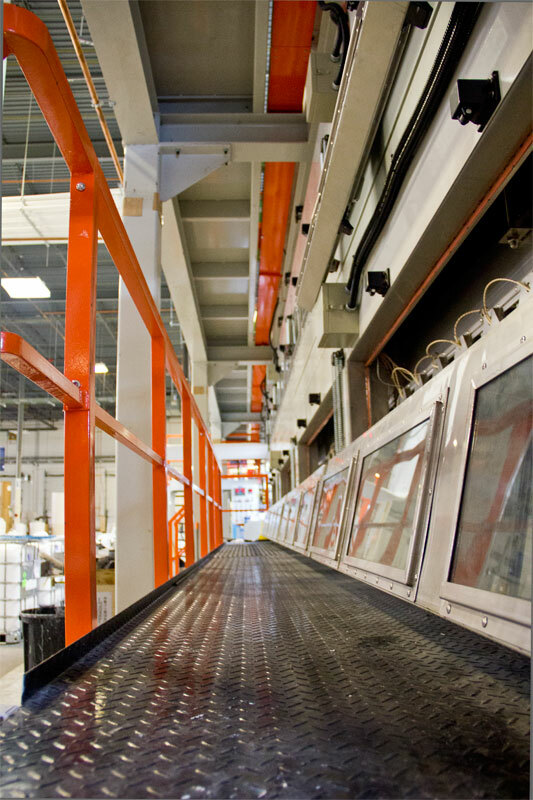 Whether you are a printer manufacturer, converter, distributor, or are interested in toll coating on one of the most advanced coating lines in the world, we can help you grow your business. We offer best-in-class products and service, without exception. look forward to bringing your ideas to market. 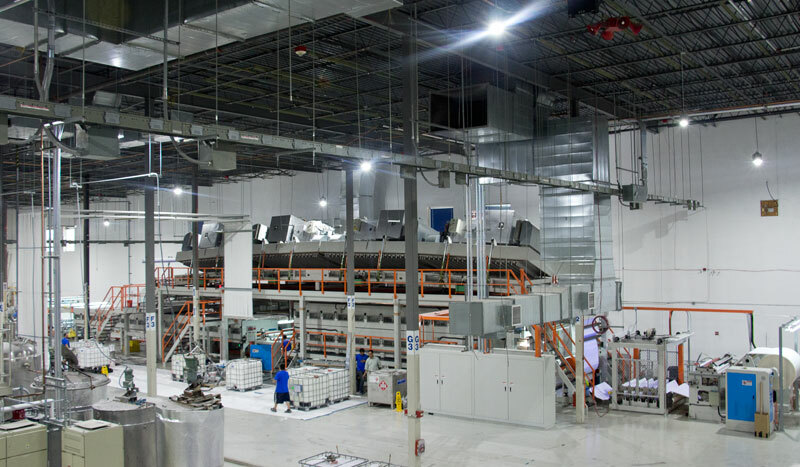 Take a peek inside our Texas facility. Permalite is committed to lowering our environmental footprint by investing in sustainable, environmentally-friendly processes and practices. 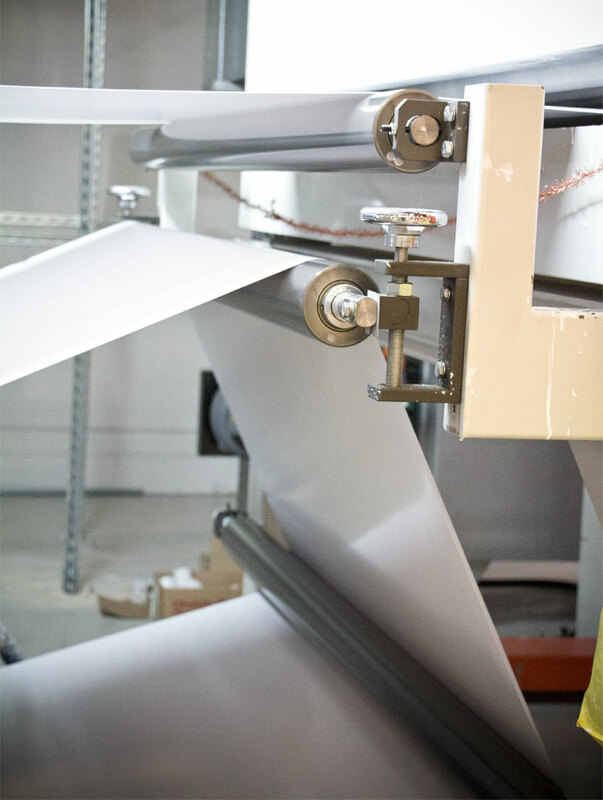 From our manufacturing floor to our office space, all paper, plastic, metal, and glass waste is disposed of and processed by local recycling facilities. All liquids are stored and transported according to local regulations to avoid the risk of spills which can lead to land or water contamination. Our new Austin manufacturing facility will be a shining example of green technology. 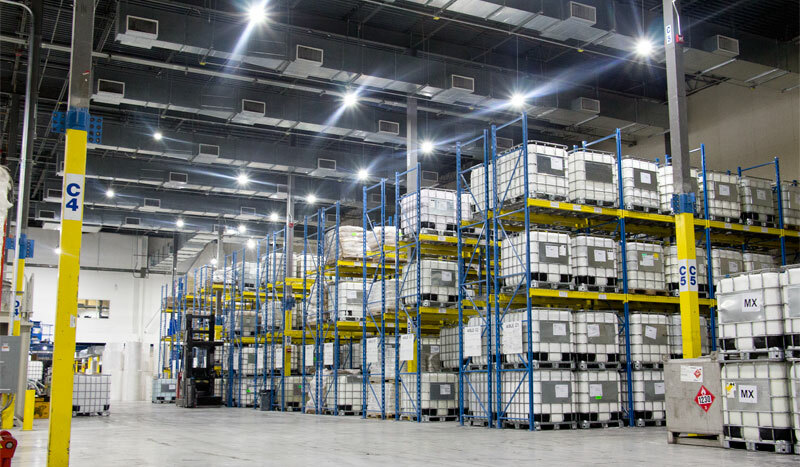 With LED lighting throughout the Permalite manufacturing facility, our electrical consumption has been dramatically reduced. Based in the heart of Texas we will be taking advantage of the three hundred plus days of sunshine by harnessing the power of the sun with a solar farm built atop our production facilities. Once installed, the solar farm will produce enough energy for us to run our production lines. Permalite will continue to explore ways to minimize our power consumption and increase our use of renewable sources of energy. 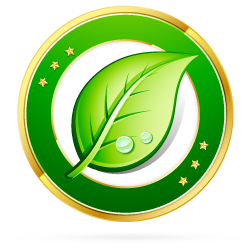 We are more than happy to share our environmental story with you and help you with yours. Browse our services and available products in our extensive product catalog.